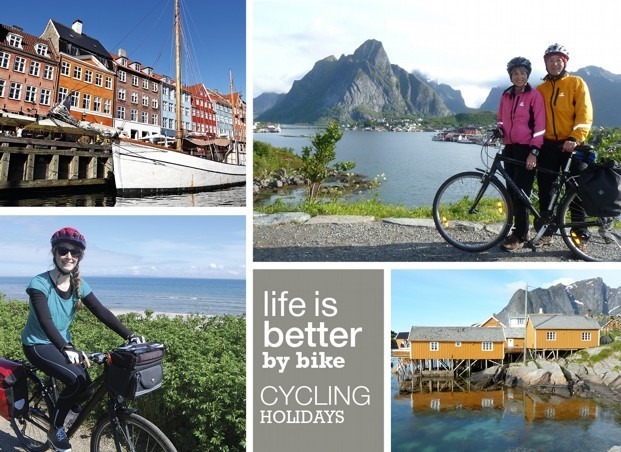 Our leisure cycling holidays either start or finish in Denmark and explore the world's most bike-friendly city, Copenhagen, a real treat for any keen cyclist! 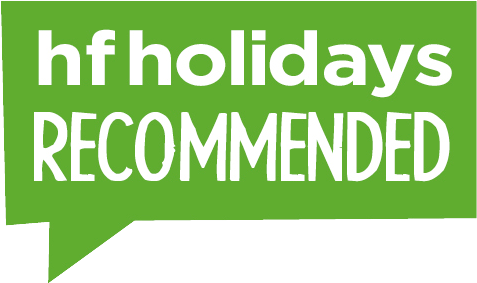 Once out of the city our holidays make the most of the countries coastal delights, where more great cycle paths await, alongside and island-hopping experiences. 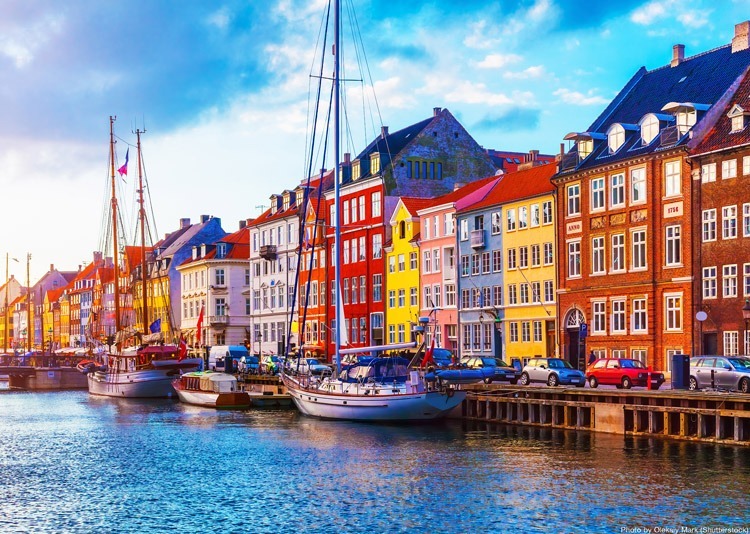 Our tours of Denmark are perfect for the cyclist wanting to take in more of the scenery and enjoy the views more than beat their personal bests. 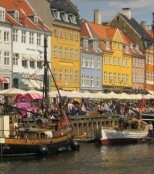 Explore our range below to find the best way of exploring Denmark for you.